Natures bliss to treat pelvic congestion, uterine dysfunction & menopausal disturbances. An excellent Utero, Ovarian Sedative, Anodyne Ayurvedic Capsules. 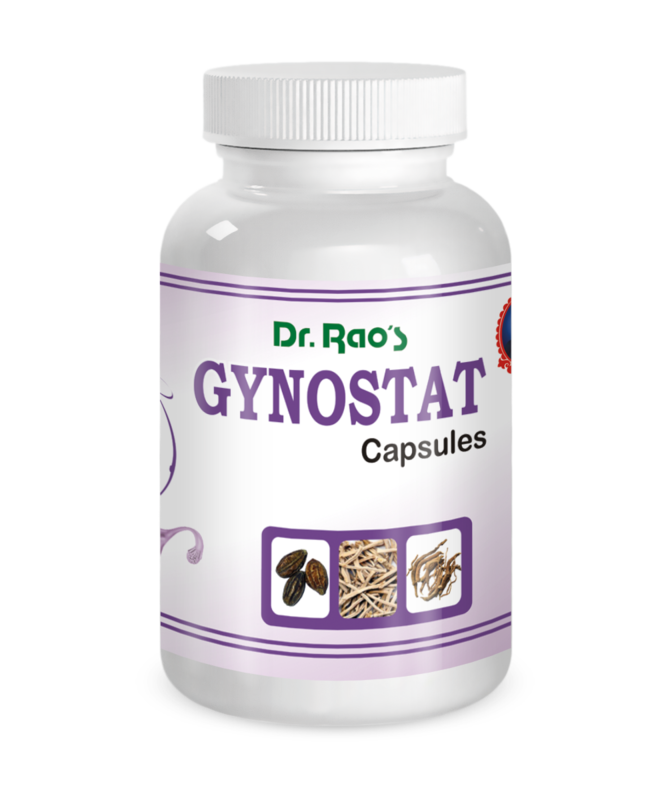 Dr.rao’s Gynostat Capsules are Natures bliss to treat pelvic congestion, uterine dysfunction & menopausal disturbances. An excellent Utero, Ovarian Sedative, Anodyne Capsules. High potency supplement marked for astringent, analgestic, anti-inflammatory and uterine sedative effects on the endometrium and ovarian tissues. One or two capsules a day after food.